Help Center2. 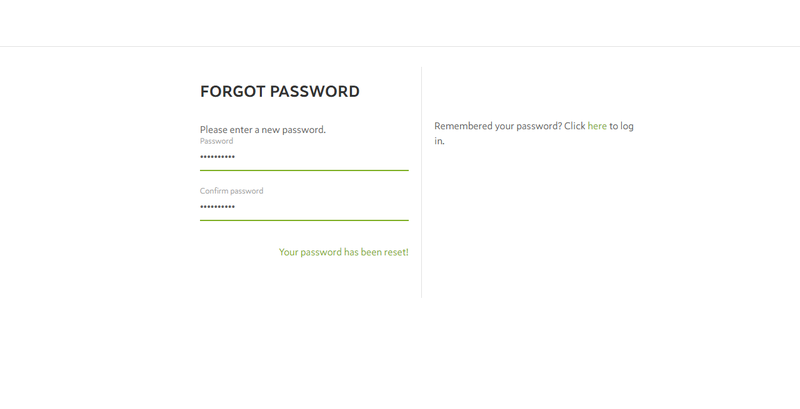 Help2.1 FAQsI forgot my password. What do I have to do? 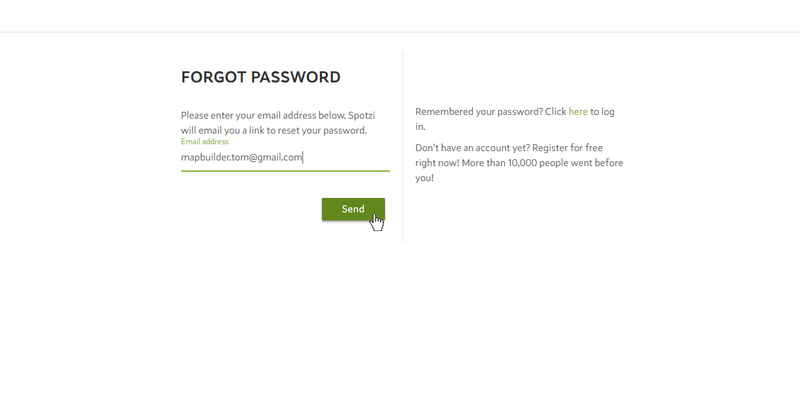 Did you forget your Spotzi password? No problem. Follow the instructions below to change your password. 3. Enter the e-mail address that is connected to your Mapbuilder account and press SEND. 4. 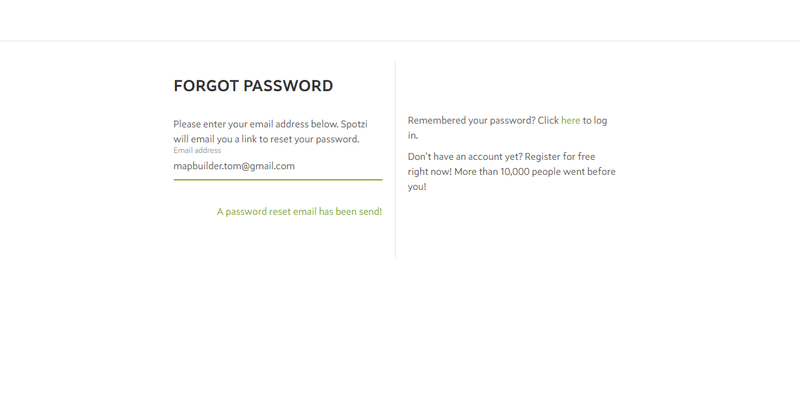 Now Spotzi will send you an e-mail with a link to change your password. 5. 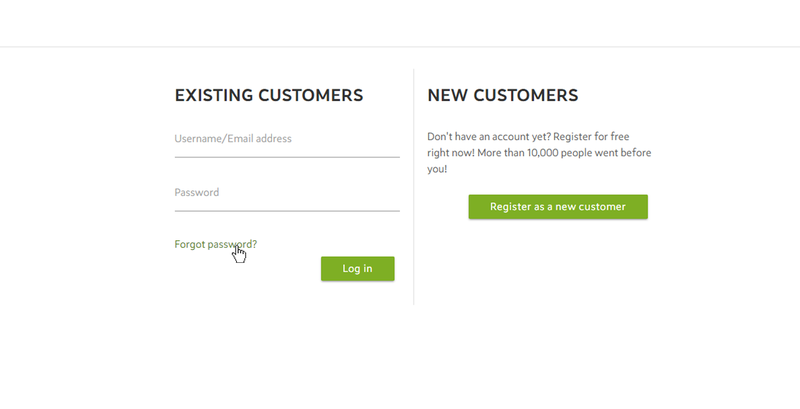 Open the e-mail from Spotzi and click the link (or copy and paste the link in your web browser). Didn’t you receive your reset e-mail? Check your spam folder. 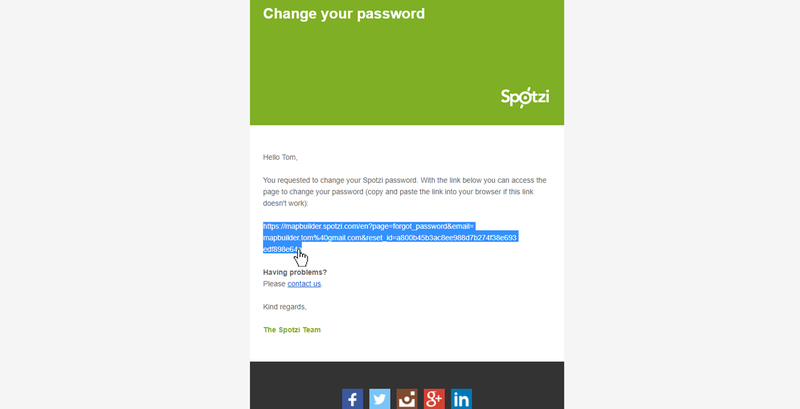 If you didn’t mark Spotzi as a safe sender your reset e-mail might be in your spam folder. 6. 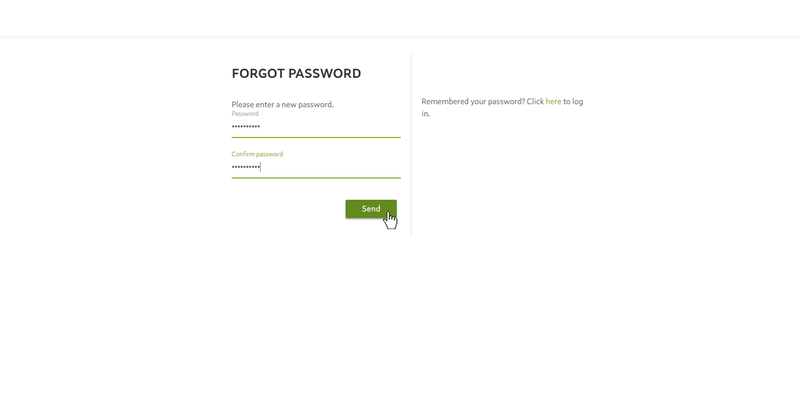 Enter your new password and press SEND to confirm. 7. Now you have successfully changed your password!